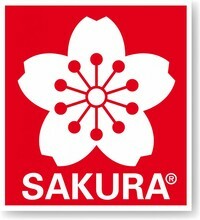 For anyone who is creative and demands quality, Sakura has a complete range of products. 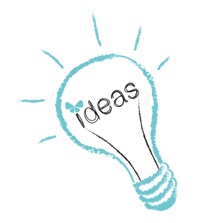 Just think, for example, of making cards or scrapbooks, but also writing and doodling. Years of expertise form the basis for superior creative products, a range that is characterised by a well-balanced and coordinated spectrum of colours with the best pigments in the world. The ideal products for beautiful decorative work and creative activity on a variety of surfaces. Another example of the unique innovativeness of Sakura: the invention of gel-ink technology. An extremely supple form of writing and decorating. Well-known brands from the wide Sakura range, which ensure that you can express your creativity to the full: Gelly Roll (Glaze and Souffle)Pigma Micron, Pen-Touch, IDenti Pen and Permapaque.